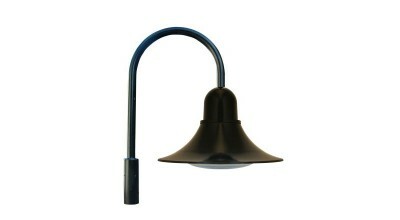 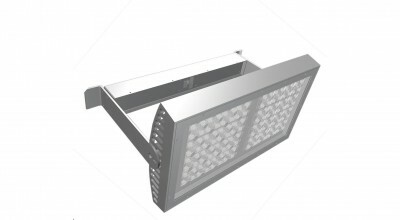 Supplied to exact measurements and provides up to 400 lumens per Meter. 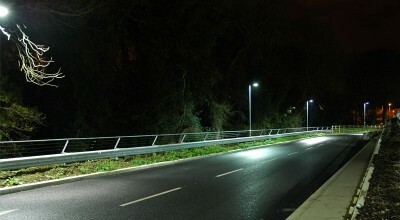 LED Car park lighting with max Pole spacings and minimum column clutter. 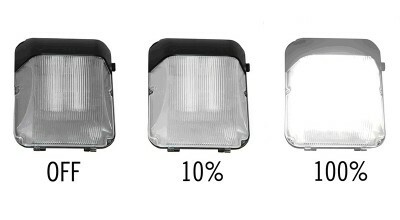 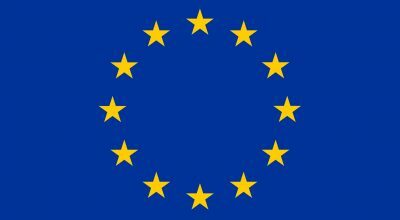 LED Replacement Introduced for popular Supralite Car Park Light. 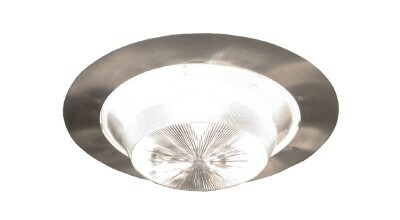 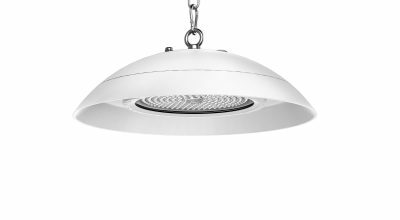 Recessed LED Replacement for 400w Metal Halide. 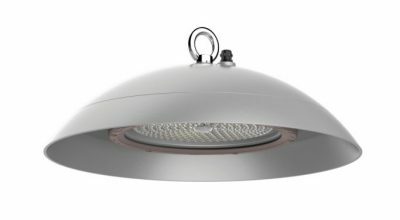 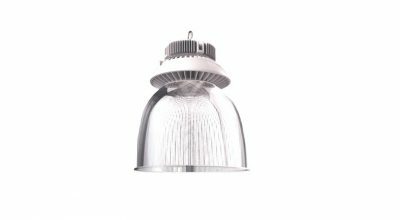 200w LED High Bay with with low glare optics. 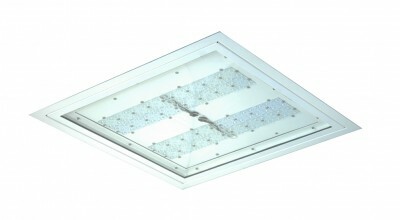 Semi-recessed CleanBay with 200w LED optics for new or refit Projects. 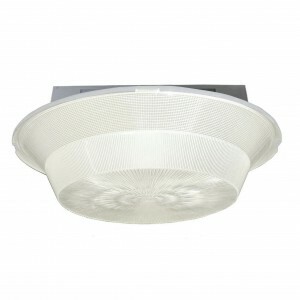 LED HighBay in 4 wattages to 110w LED with wide, narrow or aisle optics. 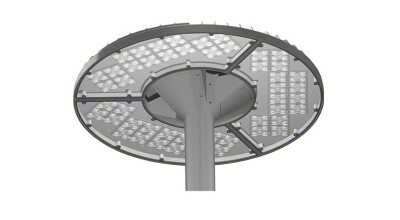 High efficiency LED Street light upgraded with expanded Wattages. 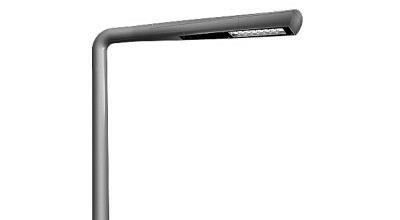 LED Post-top Luminaire for illumination of car parks, Pathways, pedestrian areas, etc. 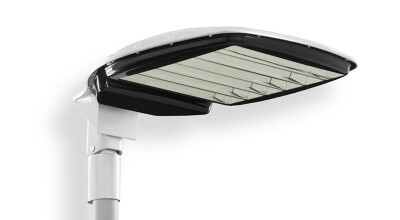 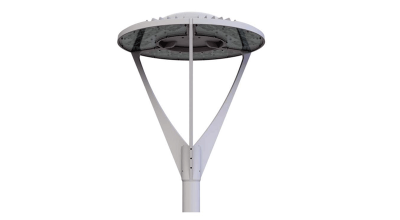 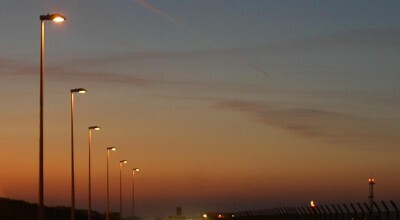 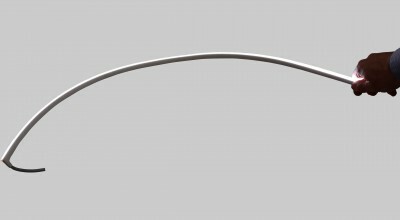 Decorative street light in 2 sizes with option of LED optics. 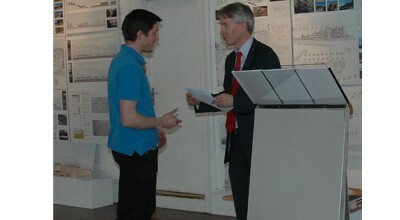 Winners of 2013 WIT Light Design competition are announced. 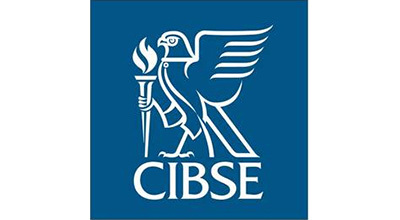 We were pleased to Sponsor the 2013 CIBSE Intn conference. 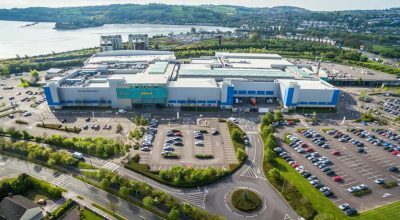 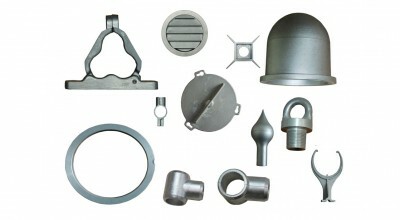 VeeLite purchases the Die-Cast Aluminium Business of Waterford Casting Ltd. 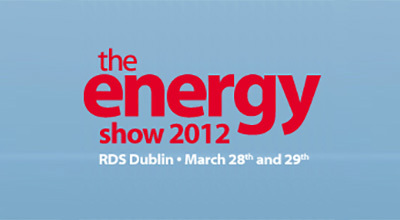 Thanks to all those who visited us recently at the 'Energy Show 2012' at the RDS. 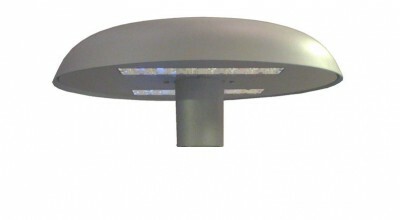 Wall bulkheads have internal motion sensor for on/off or dimming control.